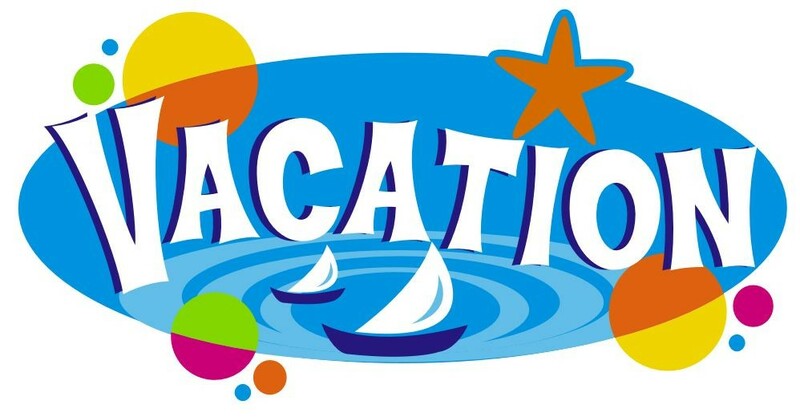 Dr. Martin will be on vacation starting the afternoon of May 23rd. She will return June 4th to provide you dentistry in Lynnwood. The office will be closed Monday, May 28th in observance of Memorial Day. The rest of the time Dr. Martin is away somebody will be in the office taking calls during regular business hours. If there is an emergency you can call the office and the voicemail will give you instructions on how to contact someone to help you.